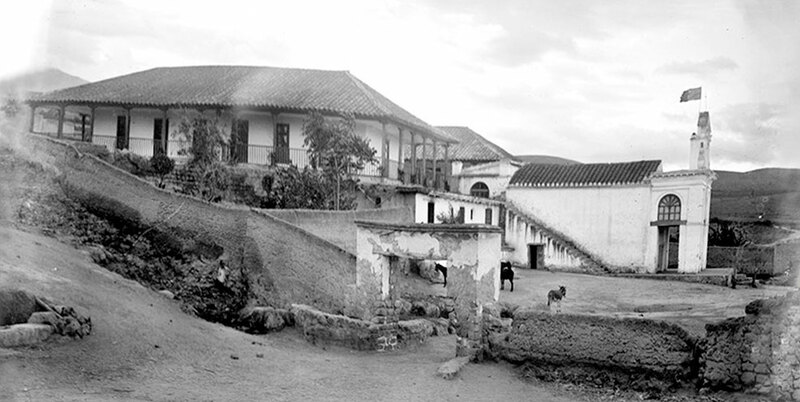 It was the dominant and most extensive hacienda of the Urcuquí canton, occupying approximately 872 hectares. 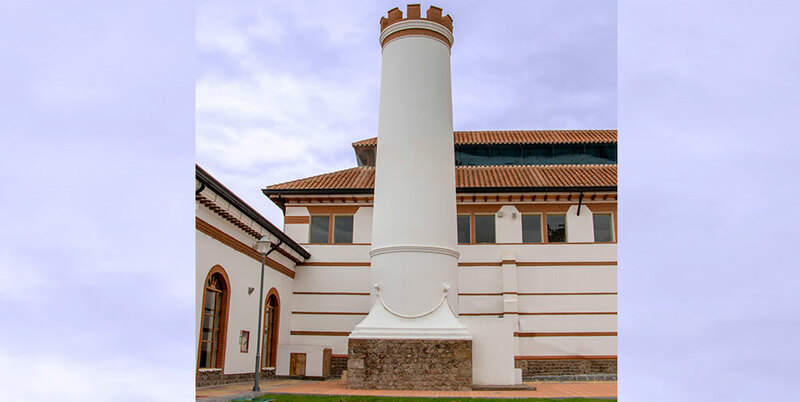 It belonged initially to the Jesuits and later General Juan José Flores, first Constitutional President of the Republic of Ecuador. 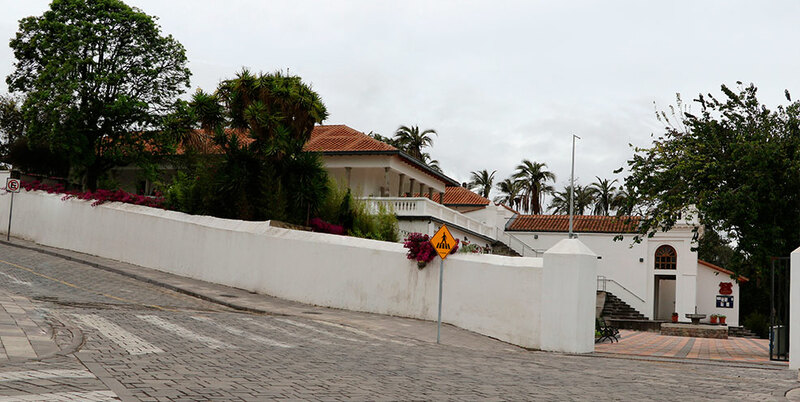 Later, the hacienda was obtained by Don Jacinto Jijón and Caamaño y Flores, historian, leader of the extinct Conservative Party and entrepreneur of the sugar industry in the twenties. The last owner of the legendary San Jose hacienda was Mr. Francisco Salvador. Today, the San Jose hacienda is the main administrative area or Yachay Tech, within the Yachay City project, an urban area of ​​life where research and technological applications are necessary to achieve the Good Living in an ecosystem of innovation that generates and enhances technology-based enterprises. 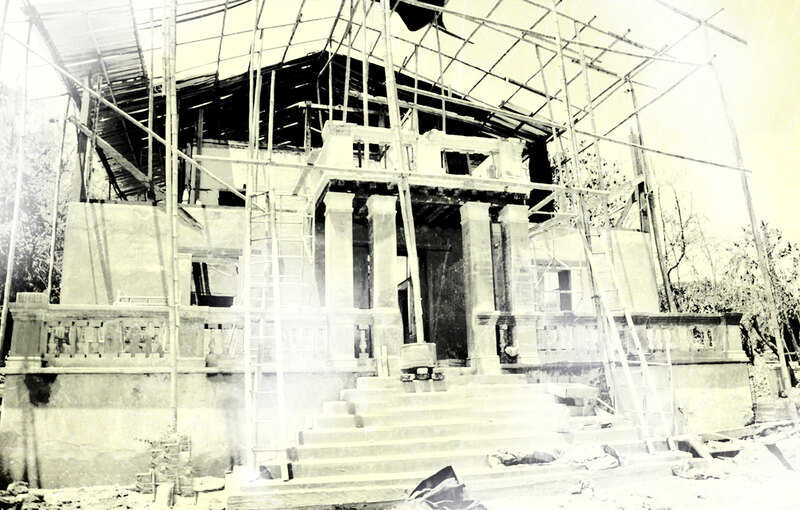 It served as a religious chapel for the workers of the hacienda, the sugar mill and the inhabitants of the area, who gathered to thank for the work, the sowing and the harvest. 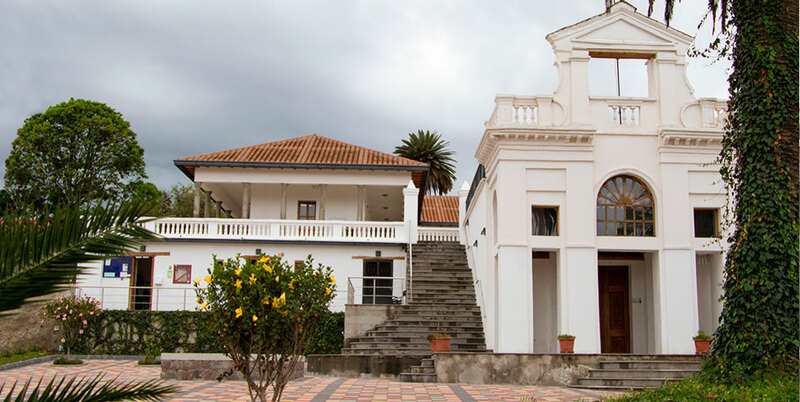 The Sala Capitular Hall is now used as a classroom, where research seminars are held, serves as a meeting place for the various university clubs and is also used as a reception for guests to master lectures at Yachay Tech. 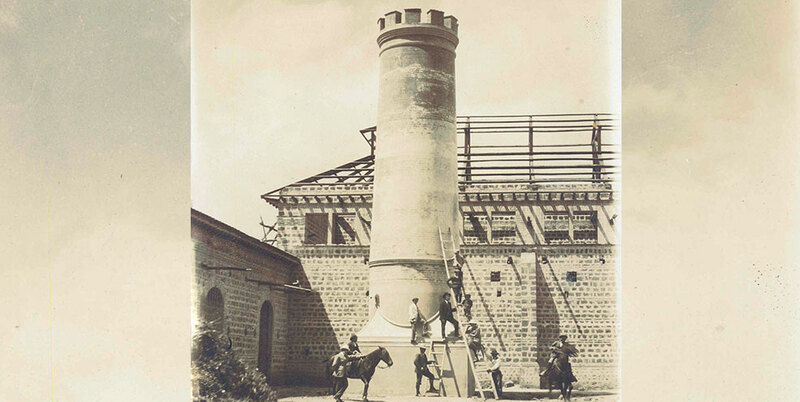 Equipped with German machinery and driven by an aqueduct system bathed by the waters of the Cotacachi-Cayapas Reserve, it was established as one of the most advanced mills in the country and region, hosting nearly fifty workers. In 1964 the Mill switched from the aqueduct system to the use of electric energy. 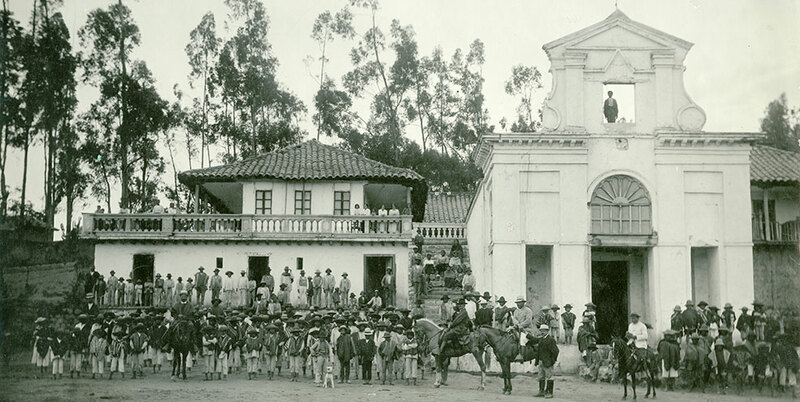 In its best period, it produced 240 sacks of sugar per day, which were marketed in the northern part of the country, mainly in Quito and Ibarra. The sugar mill stopped its operations in 1992 due to the emergence of new and more modern industries. Nowadays, a part of the mill has been converted into a museum that contains the machinery used for the processing of sugar cane. Another section houses administrative offices and the library of Yachay Tech. 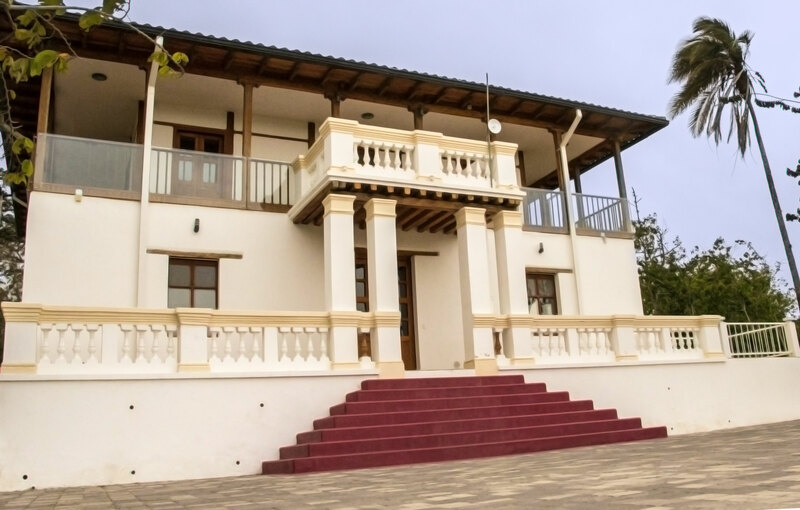 Constructed initially with adobe, bamboo cane, stone and tile, it constituted the white and neoclassical mansion of the San Jose hacienda. Of beautiful gardens and stone paths, it served to accommodate to the different owners, administrators and illustrious guests that had the property. Currently the Chalet is the residence of Rector and is used as a hall of protocol events.